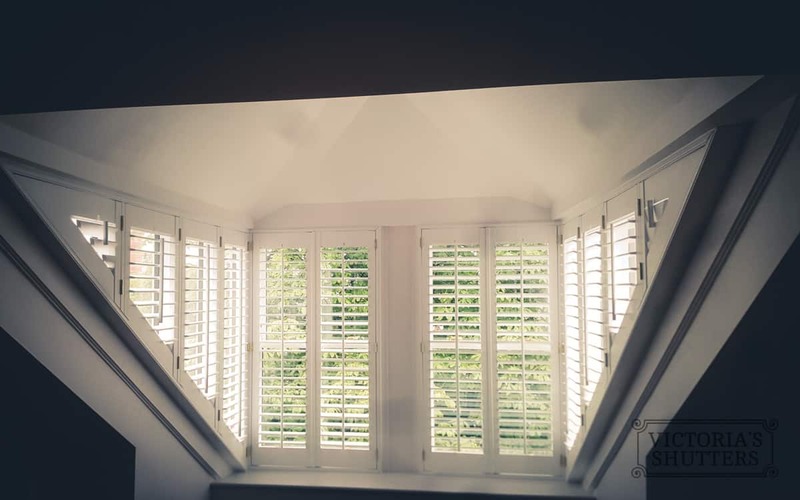 Plantation Shutters for your windows. Here in South Shields! Wooden Plantation Shutters in customer's bathroom in South Shields. 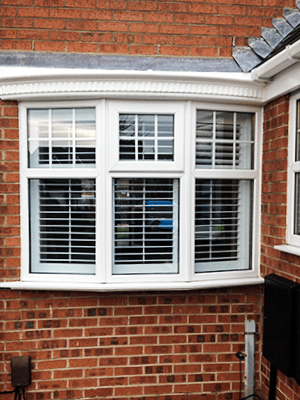 Conservatory Shutters in South Shields for the ultimate finish and convenience. 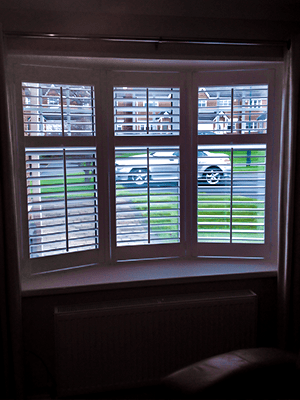 Wooden Shutters South Shields - for the best home in the neighbourhood. 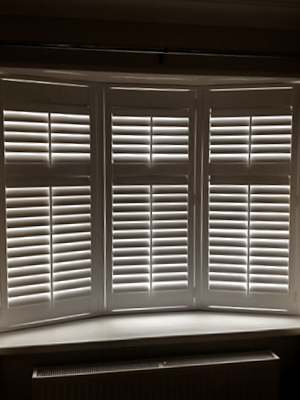 Bespoke Plantation Shutters South Shields – Check the Gallery! full-size window shutters for lovely interior design. bathroom window treatments for personal space and safety. or simply living room blinds to give you an added edge to your overall house appeal. Take a look below at our newly completed works of blinds as well as bespoke Plantation Shutters South Shields installations. 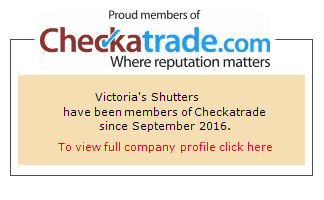 … Was looking for White Plantation Shutters. 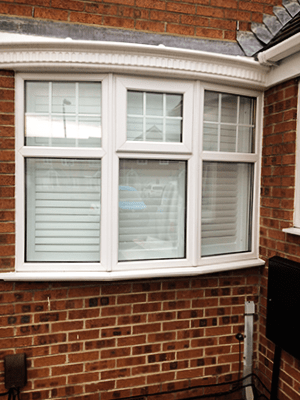 During a free home survey, we were able to tailor the design that our Customer needed. Here you can view few photos from the installation. Call Victoria’s Shutters on 0191 659 5577 and ask for a FREE home survey. We have a broad range of Window Treatment products that can fit virtually any window and match any interior design in your home.